Put even simpler, American humorist Will Rogers said “Buy land. They Ain’t Making Any More of the Stuff “. 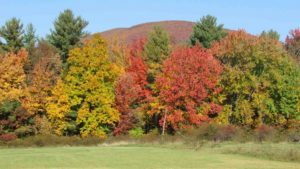 That being said, there has never been a better time to invest in vacant land, especially in the Catskill and Hudson Valley region of upstate NY . Local land prices in this area (and many other regions) are at an all time low. But that’s all about to change. ly opens on February 8, 2018, one full month ahead of schedule. 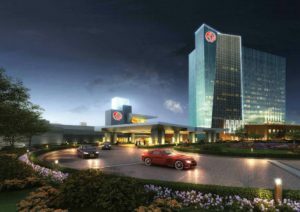 Originally named Montreign Casino, the resort was re-branded as Resorts World Catskills in 2017. It was awarded its casino license from the New York Gaming Board in 2014. The owners are Empire Resorts, which also owns the Monticello Raceway & a real estate investment trust company called EPR. The two partnered to build this $1.2 billion resort on the site of the old Concord Resort in Kiamesha Lake (Town of Thompson), New York. Plans are to hire almost 2000 full and part time workers. Recent local job fairs were held for food & beverage managers, beverage servers, restaurant hosts, restaurant food runners, barbacks, restaurant servers, cocktail servers, stewards, bartenders, cooks, room attendants and more. They are also hiring casino dealers and have opened their own dealer school. While some of these jobs will be filled by local residents, many of them will attract out of town talent. These people will need to live, shop and eat somewhere. New housing developments are already starting to spring up. On the gaming side, the resort has a 100,000 sq-ft gaming floor which includes 2,150 state of the art slot machines, 130 table games and a Poker Room. Other amenities include 10 bars/restaurants , a 5-star, all suite hotel, 2 pools and 2 fitness centers. A planned 18-hole golf course, clubhouse, outdoor sport & entertainment complex and an indoor water park are scheduled for the near future. 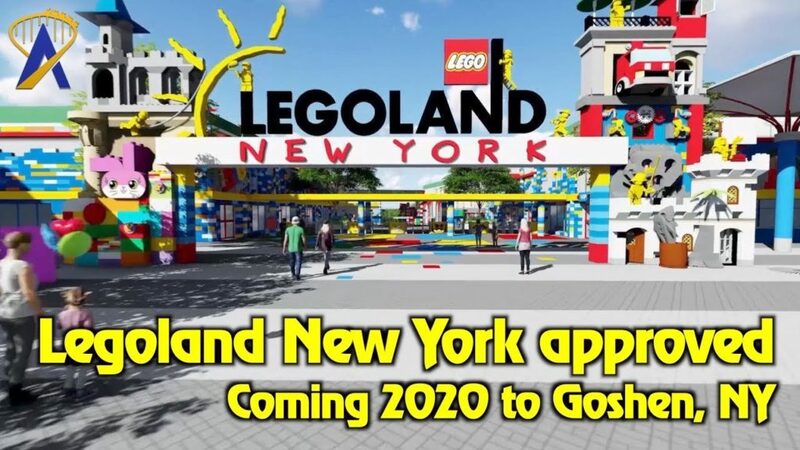 If this it’s enough to convince you that things are changing in the Catskill/Hudson Valley area, LEGOLAND is coming to Goshen.The $500-million amusement park and hotel are scheduled to be built on 500 acres right off Route 17 near exit 125. They expect to break ground in the next few months. Now is the time to invest the land, invest in your future, invest in your families future and invest in New York’s bright future before this hidden gem is rediscovered and prices skyrocket.